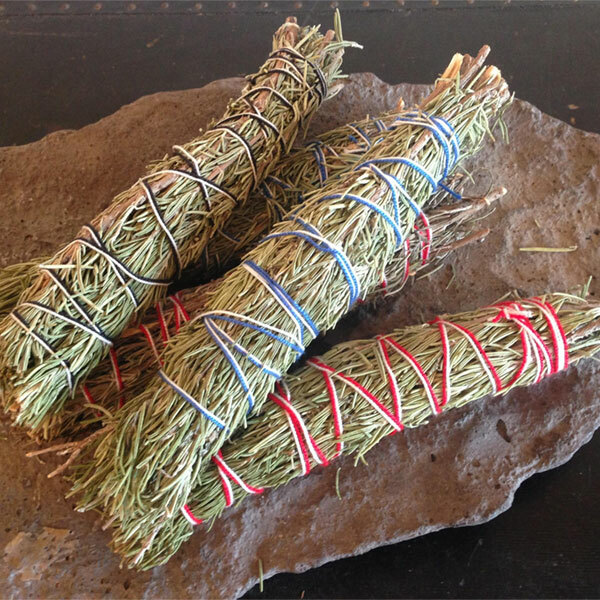 Many Native tribes in North America use sweetgrass in prayer, smudging or purifying ceremonies and consider it a sacred plant. It is usually braided, dried, and burned. 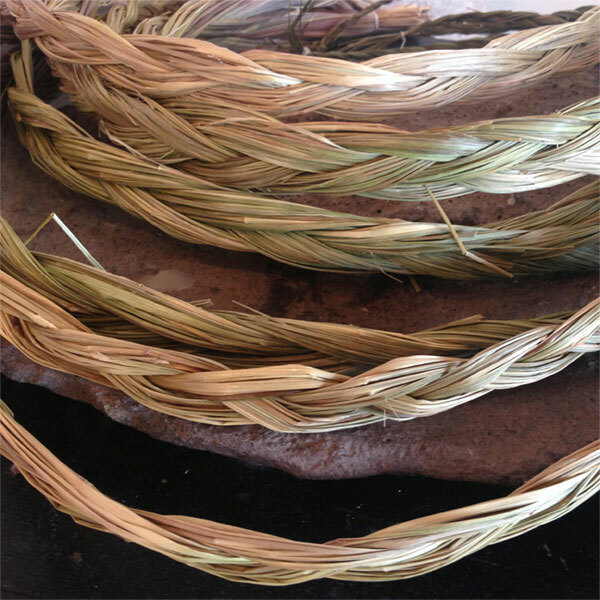 Sweetgrass braids smolder and doesn’t produce an open flame when burned. 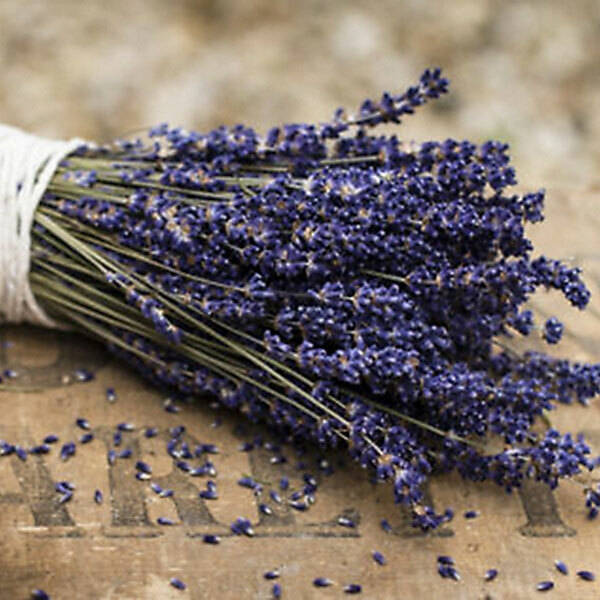 Just as the sweet scent of this natural grass is attractive and pleasing to people, so is it attractive to good spirits. 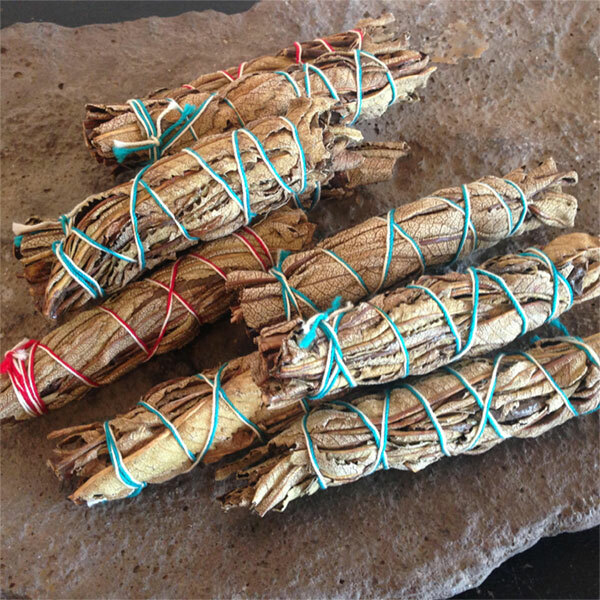 Sweetgrass is often burned at the beginning of a prayer or ceremony to attract positive energies. Set an intention and light! 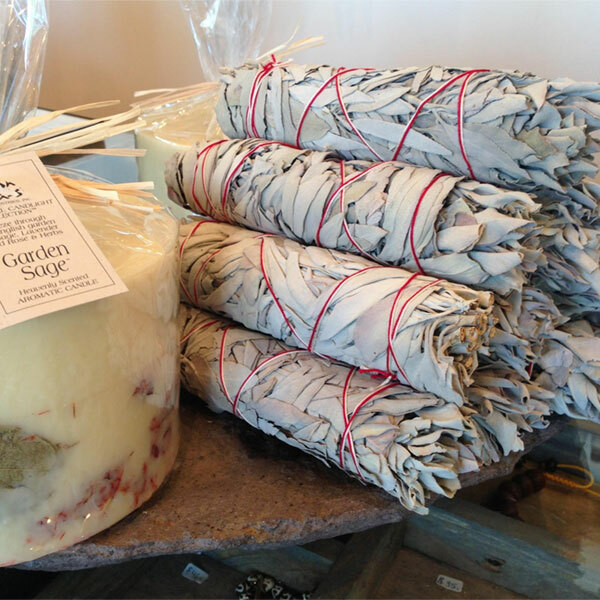 Set on a fireproof bowl and allow the sage to burn out naturally.